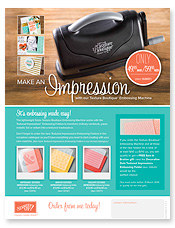 Just a quick update to let you all know that Sale-a-bration and the New Occasions Catalogue have gone live today! Woo Hoo. A great way to earn free products as every $90 you spend on products (not including postage and handling) you earn a free item from the sale-a-bration catalogue! What’s not to Love! 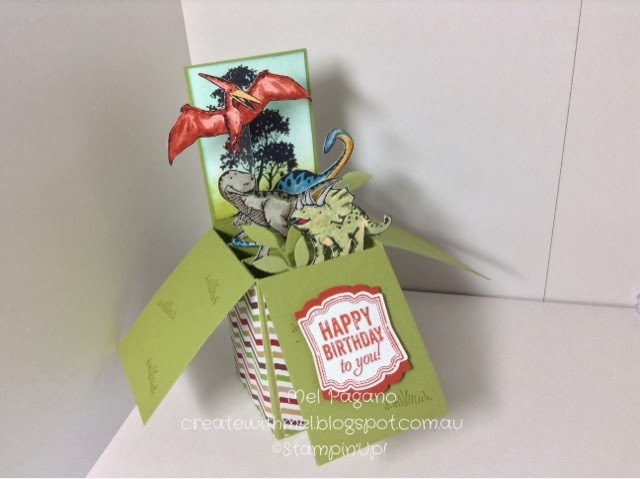 Then I thought about how the animals match my Two by Two stamp and thought I would give a card in a box a try, and the new DSP from the occasions catalogue looked exactly like water for the boat. PERFECT! Keep Crafting! It’s good for the soul! Just a quick reminder that the Holiday Catalogue is soon to end, with all it’s items gone forever…so if there is something you would like to order from the catalogue, now is definately the time to do it! The good news is that it is being replaced with a fabulous new catalogue due to launch on the 28th of January. If you havent received yours yet, let me know and I will happily send you one. I will be placing an order a bit later in the week, so contact me if you would like anything. Good Morning. I hope you are all keeping cool in this extreme heat! 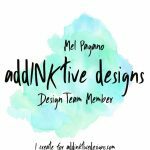 Please remember that if you would like to participate in my scrapbook class, then you need to confirm your attendance by tomorrow so I can make sure I have enough product for everyone. 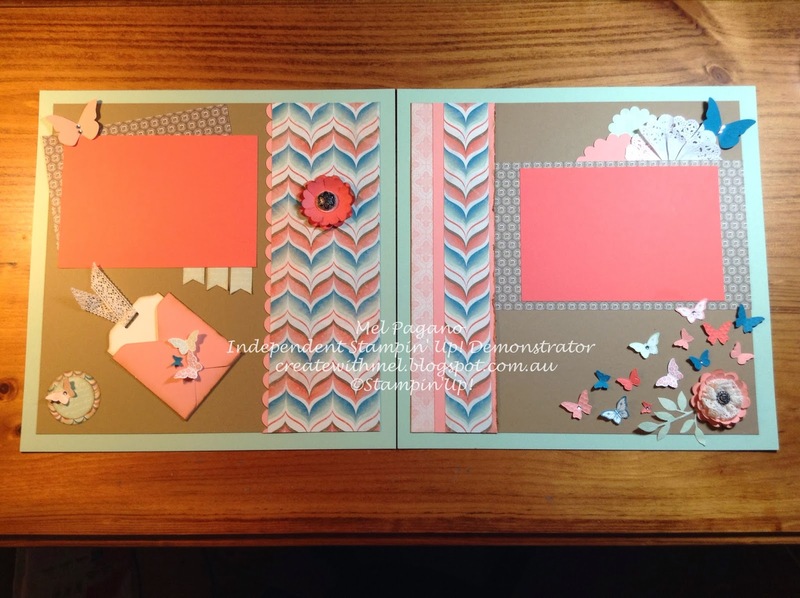 If you can’t attend I can make up a kit for you with everything you will need to complete the double page layouts minus the stamped butterflies from Papillion Potpourri. 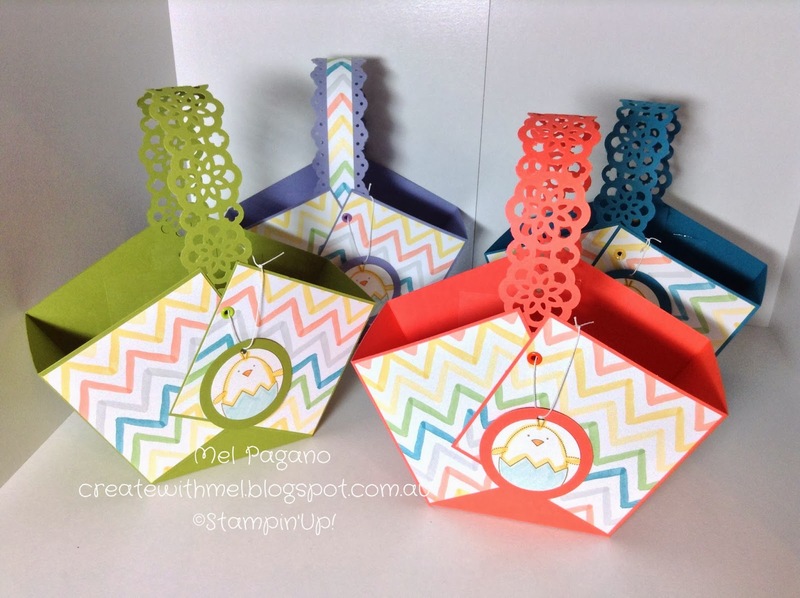 Don’t forget to sign up for the pop up card class in February while you are there! 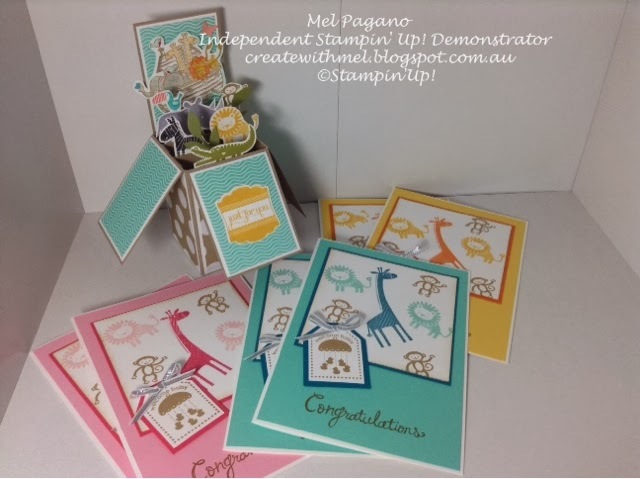 If anyone would like to host a workshop, now is a great time to organise one as Sale-a-bration allows you to select a free product with every $90 you spend! 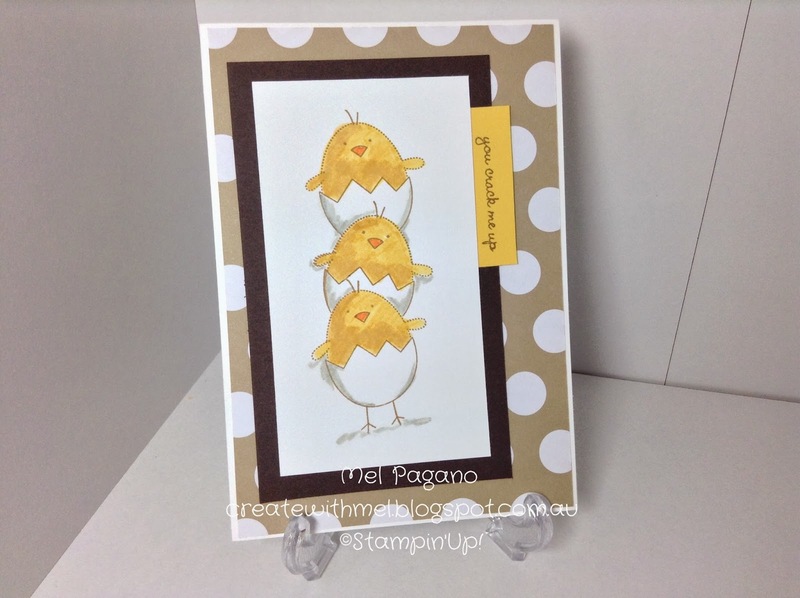 Have you ever wanted a card that really POPS…then this card is for you. It is sooo much fun to make and only limited to the scenes in your imagination. And it still folds down flat and posts in a regular sized envelope. How great is that! I made the flower one for my first one using Everything Eleanor and Stippled Blossoms. The other is going to be for my Grandad’s ninety birthday this month! I had to use my cricut machine to cut the stars, but the paper are from the DSP in the new Occasions Catalogue released at the end of this month! 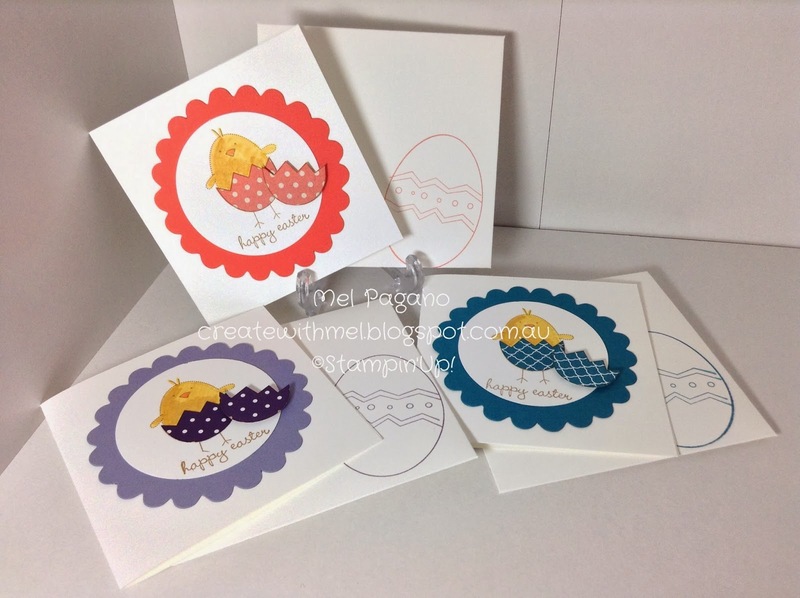 I found it great for this male version of the card, but it also has more feminine patterns and florals too. 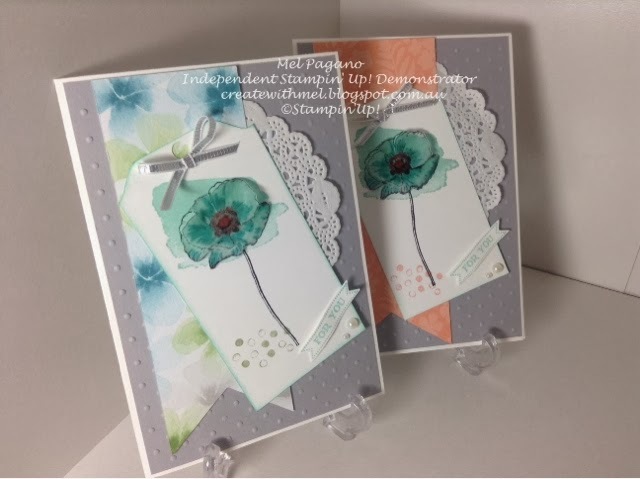 I found the tutorial at Stamping T. She has a great tutorial video on how to create these card bases which you can find here. So get to making one today and wow your friends. I have been super busy in the craft room. Here is one of my creations. 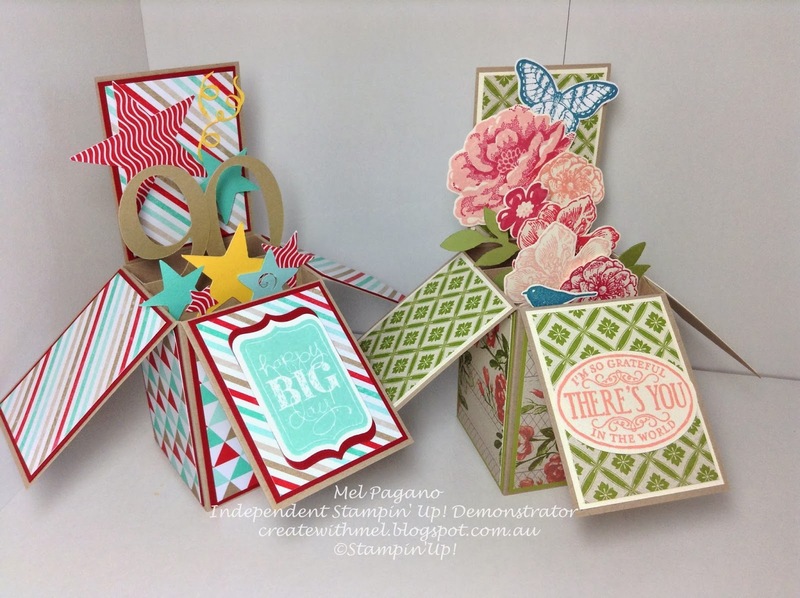 I love the butterfly embosslit and the Papillion Potpourri stamp set. This layout also incorporates this years ‘In Colours’ with a dash of Island Indigo thrown in.